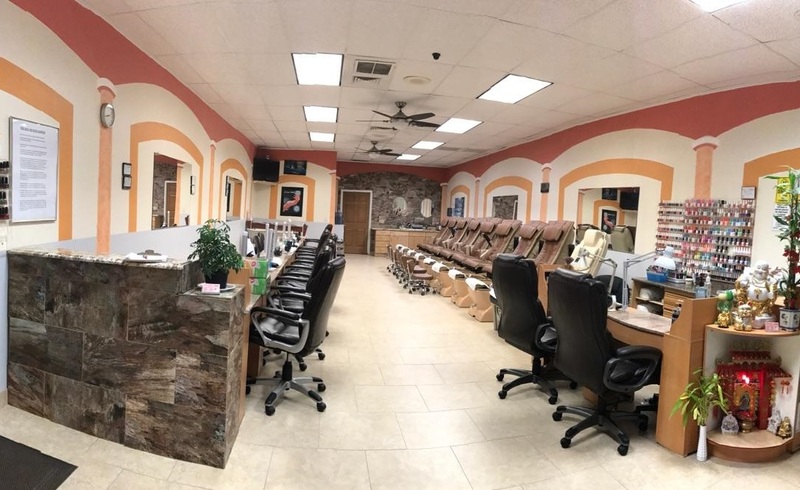 True Nails Salon, located in Glendale, Arizona is the where First Class experience meets Creative Style. When you come to True Nails Salon, you will be treated to our expertise and great customer service. We have been in this location and business since 1995 so you can be assure that the pedicure, manicure, facial, etc. will be a memorable experience. Come experience our NEW spa chairs with human touch massage. So when you are in the area, why not drop by and reward yourself?